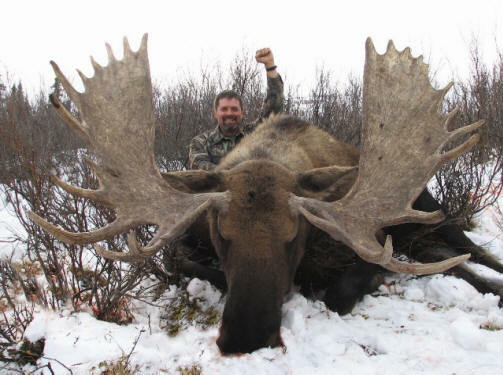 While hunting Africa is a once in a lifetime experience, we must not forget that we have just as many incredible species and hunting opportunities here in our own big back yard: North America. 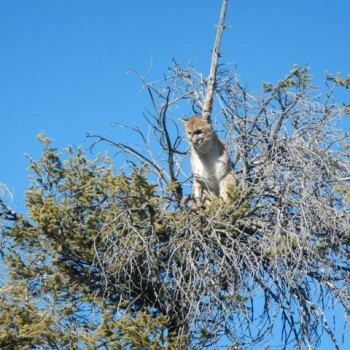 Here in the rugged west, there is a vast array of terrain to explore and species to pursue. 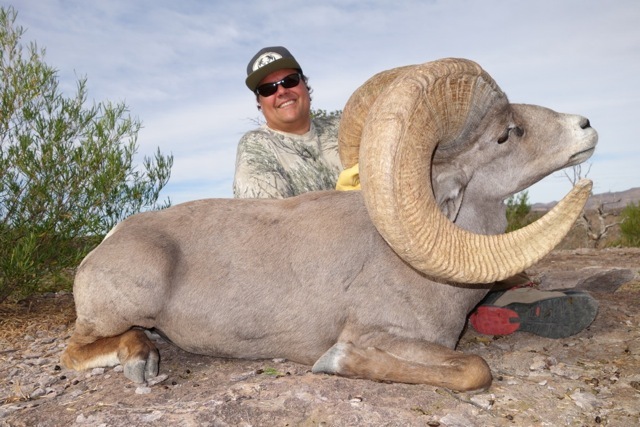 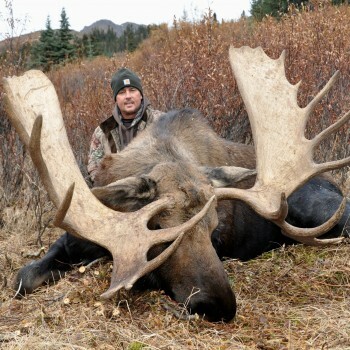 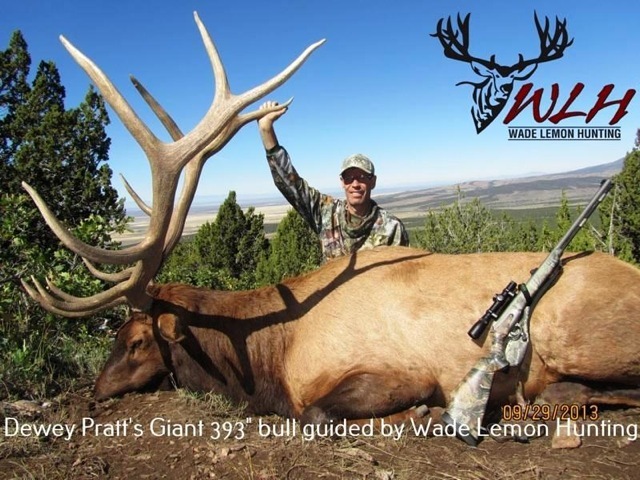 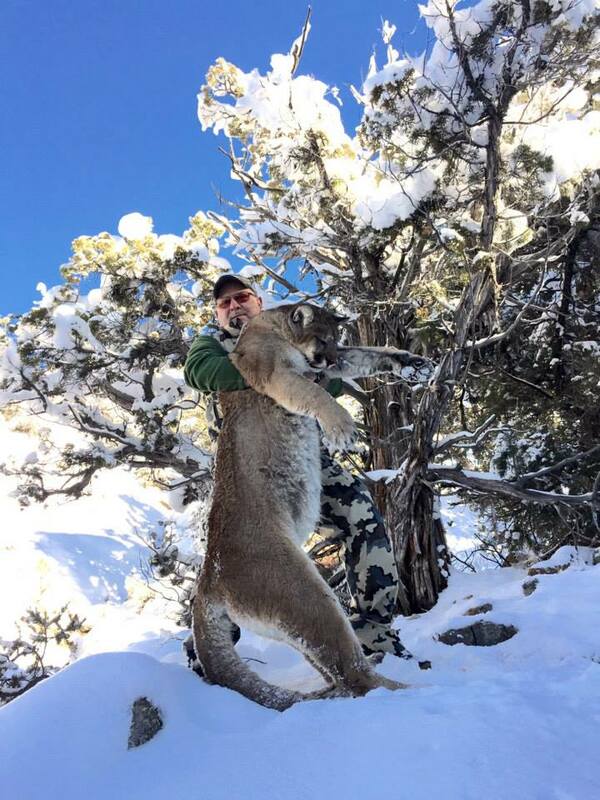 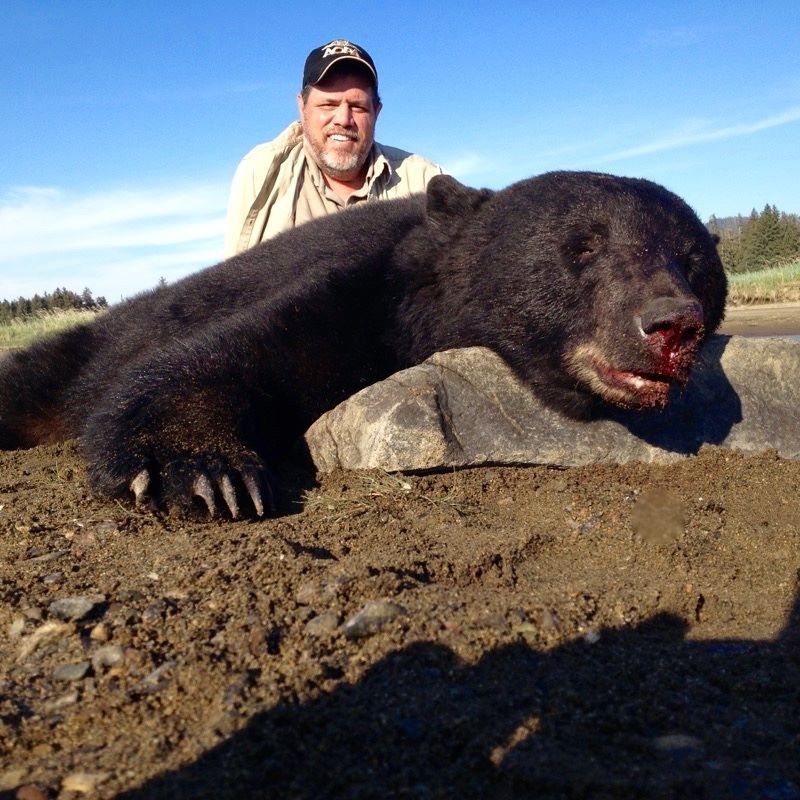 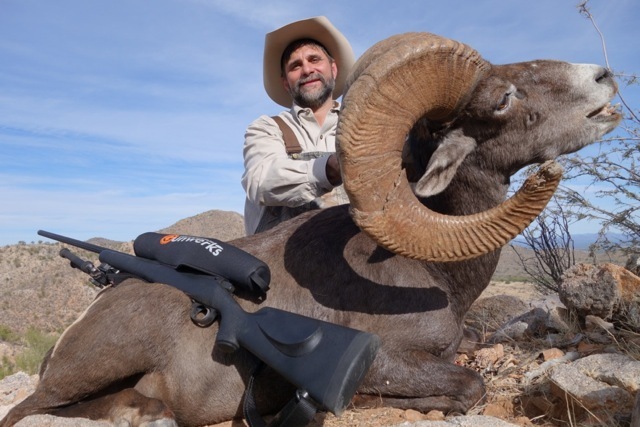 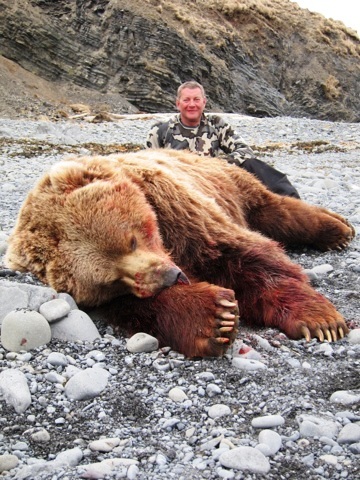 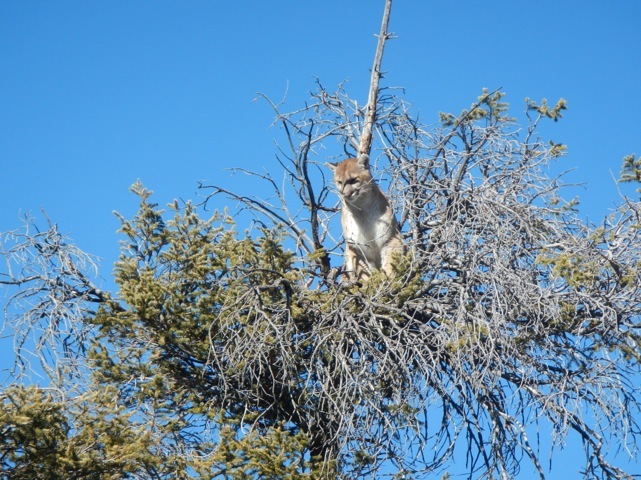 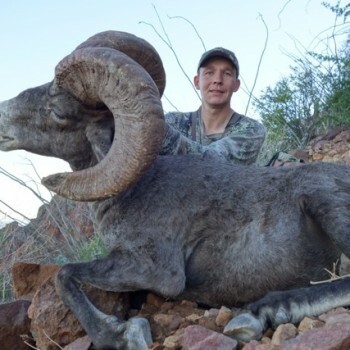 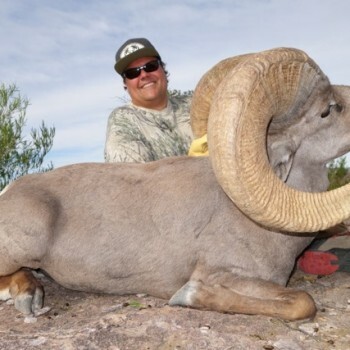 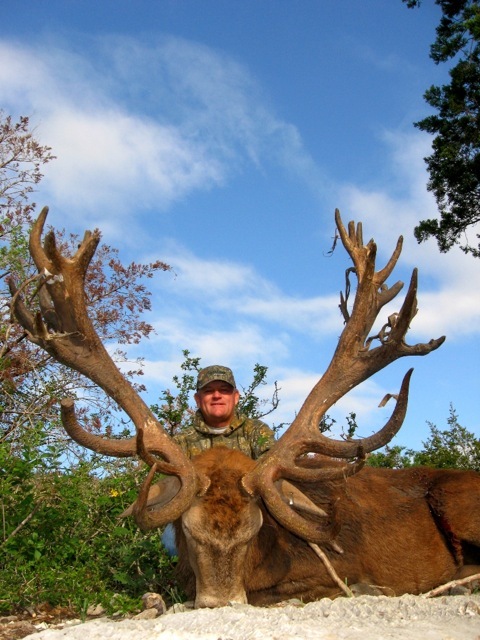 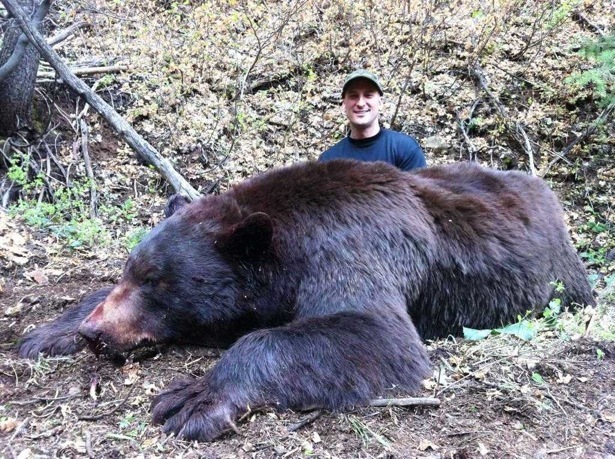 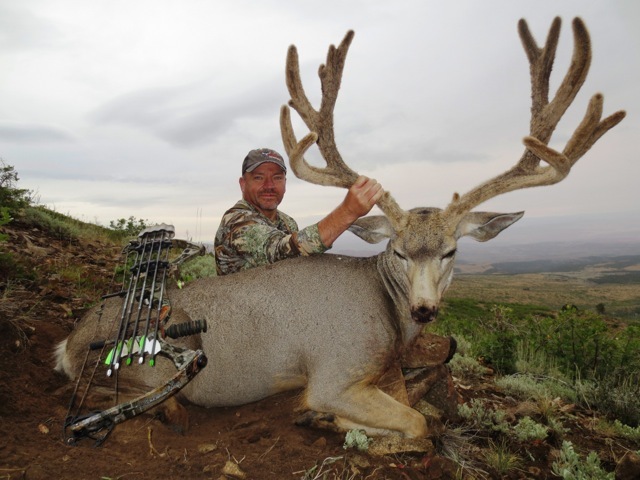 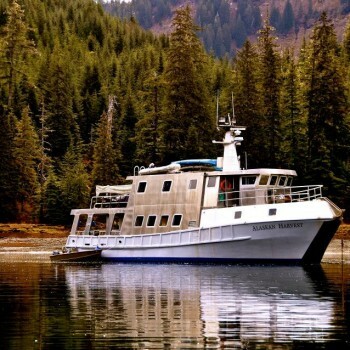 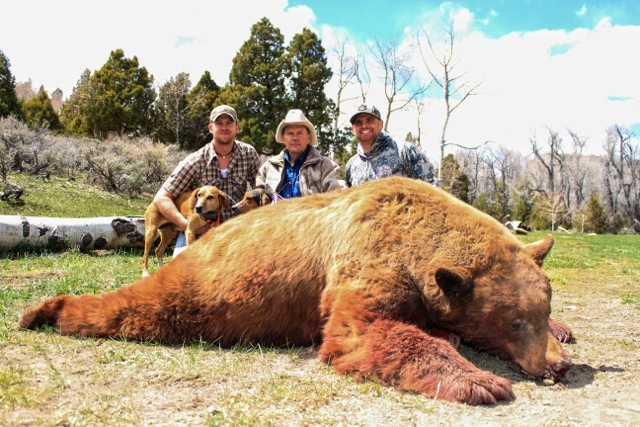 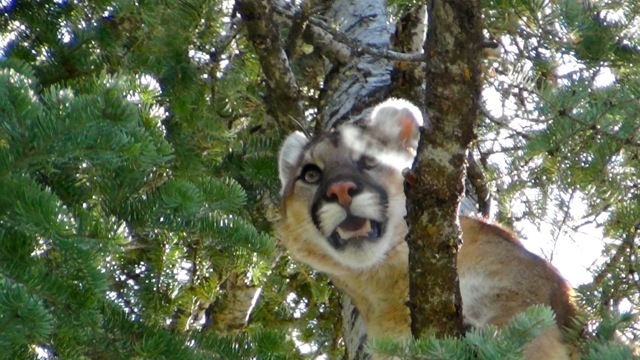 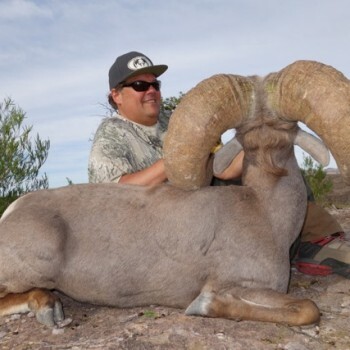 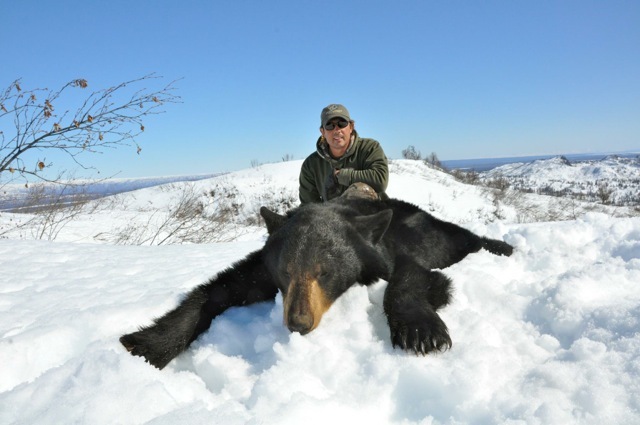 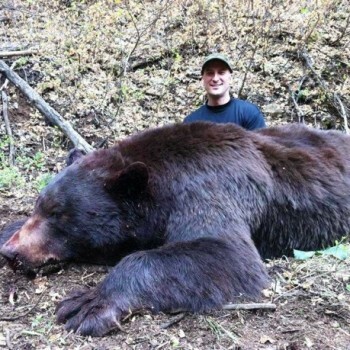 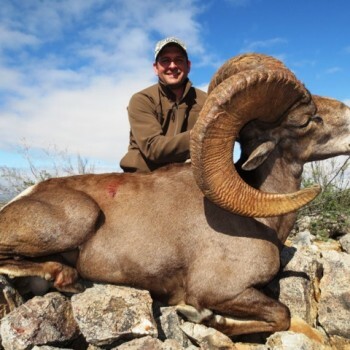 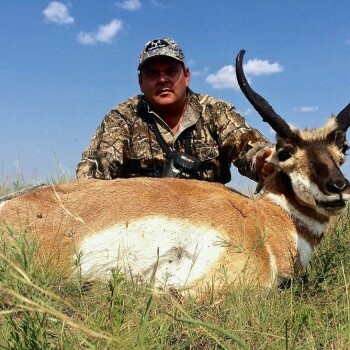 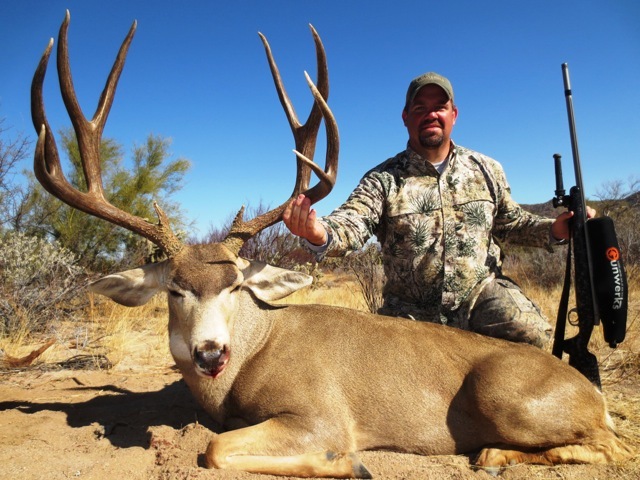 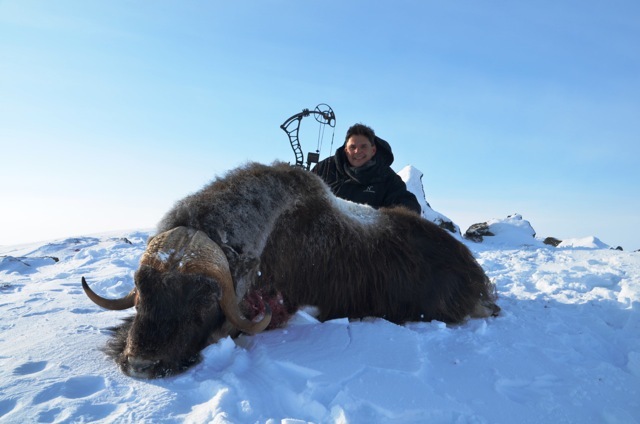 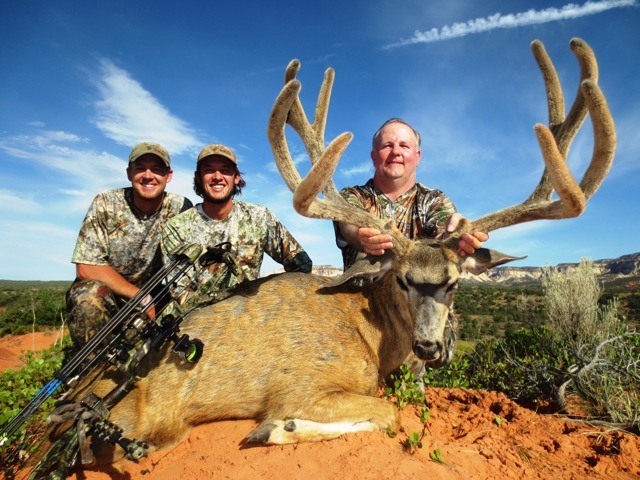 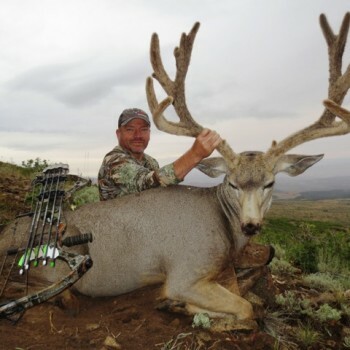 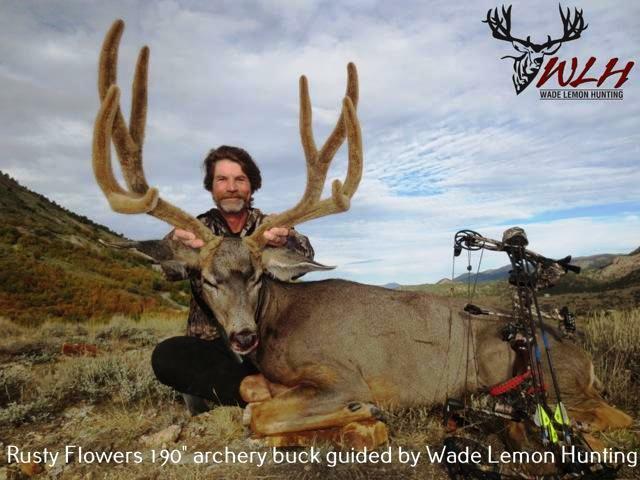 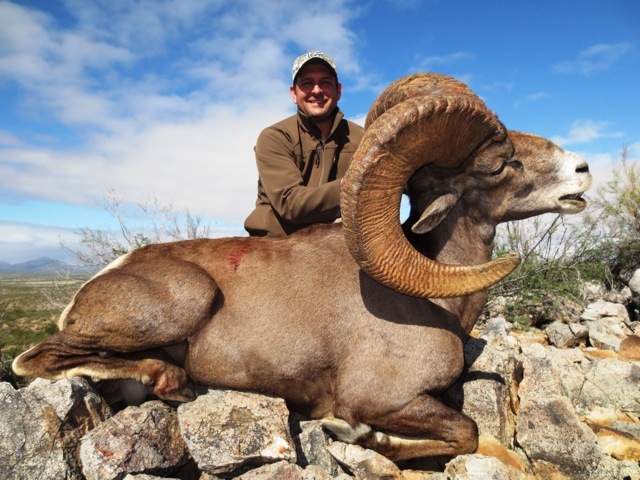 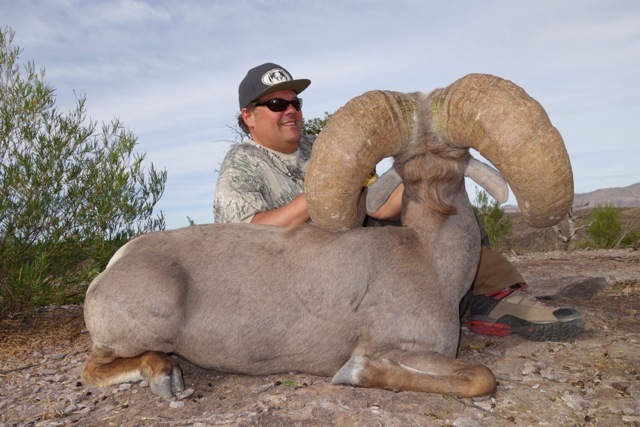 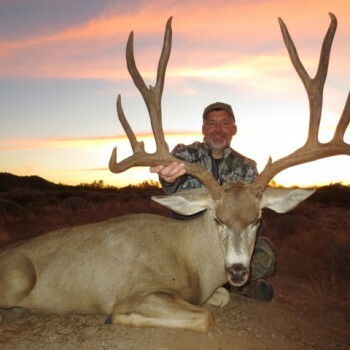 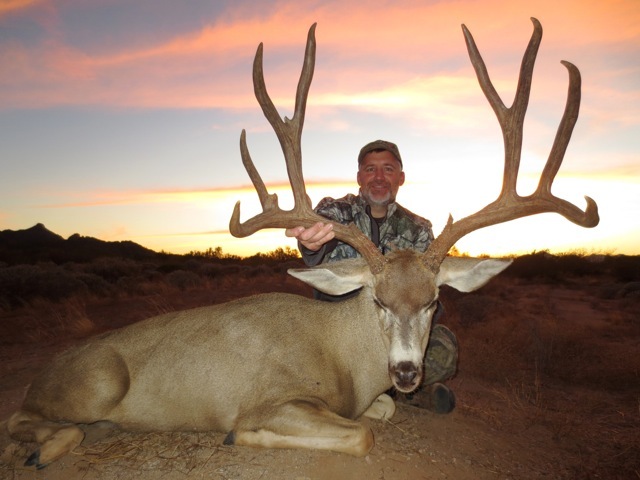 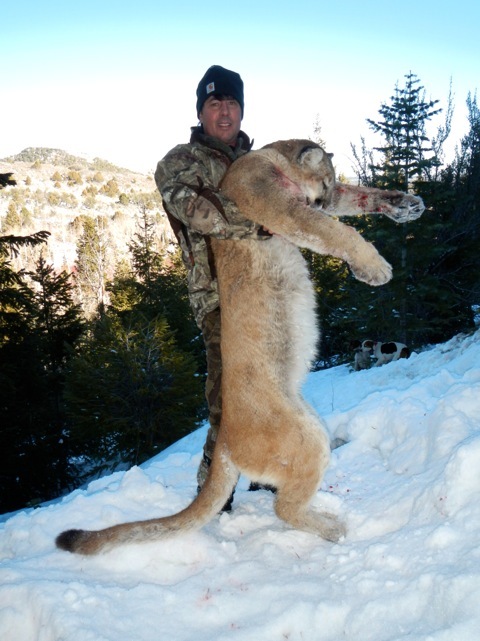 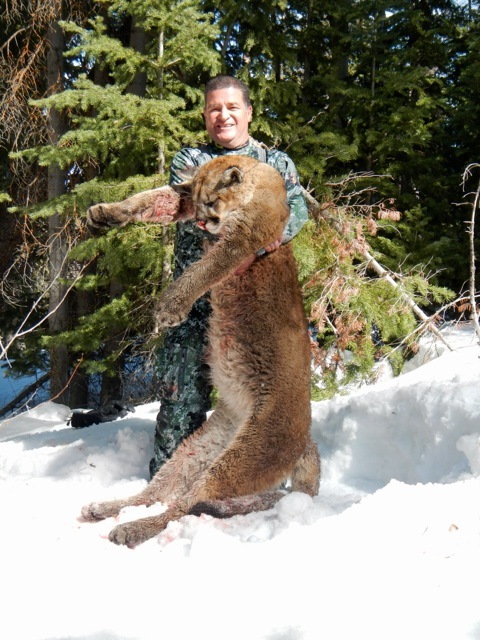 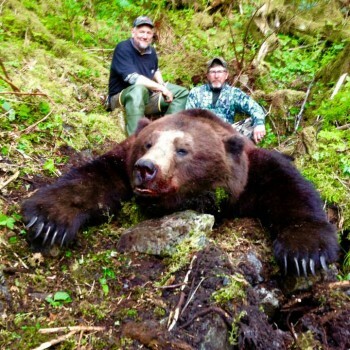 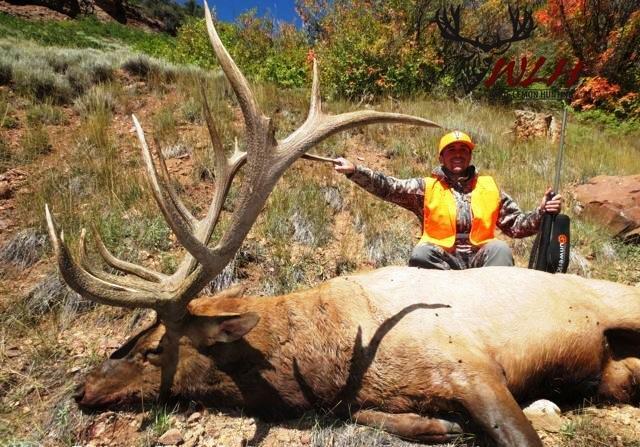 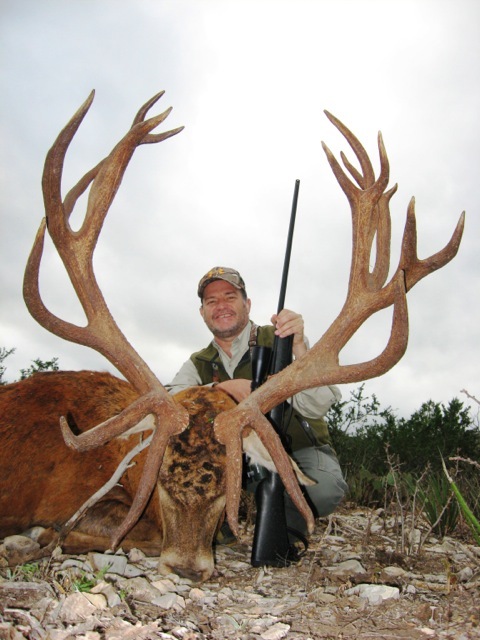 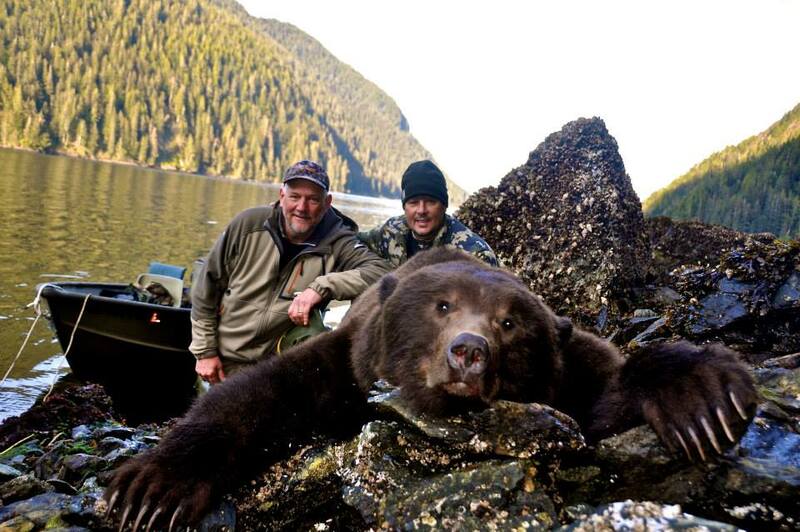 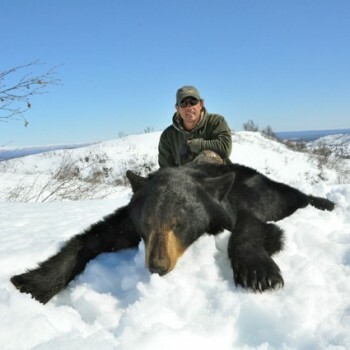 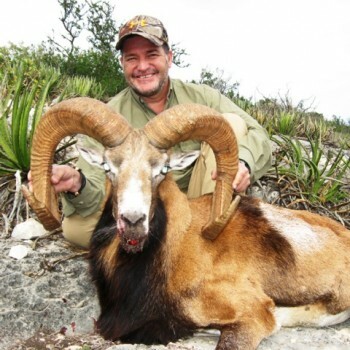 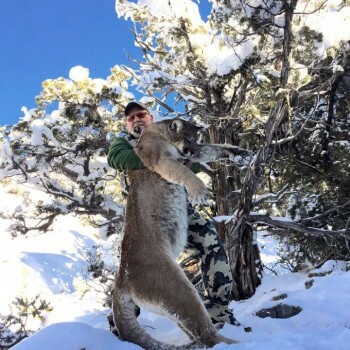 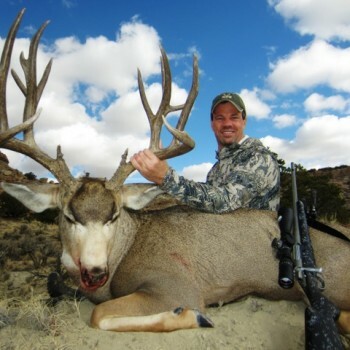 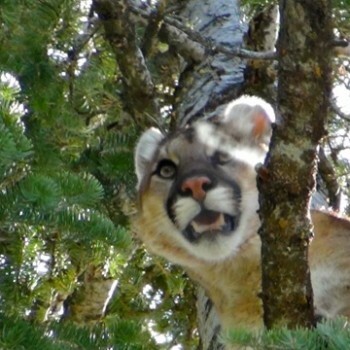 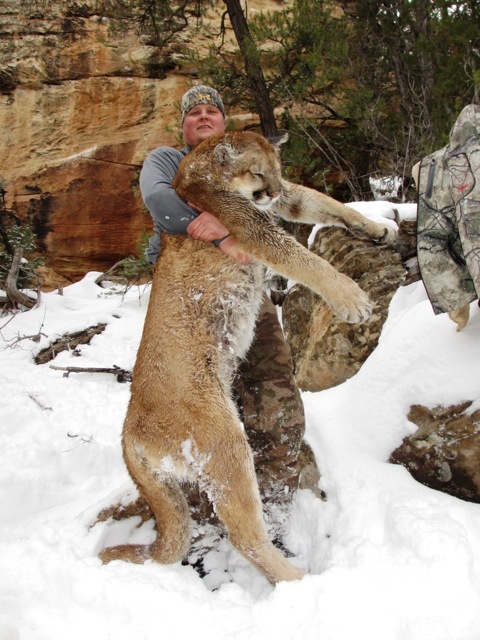 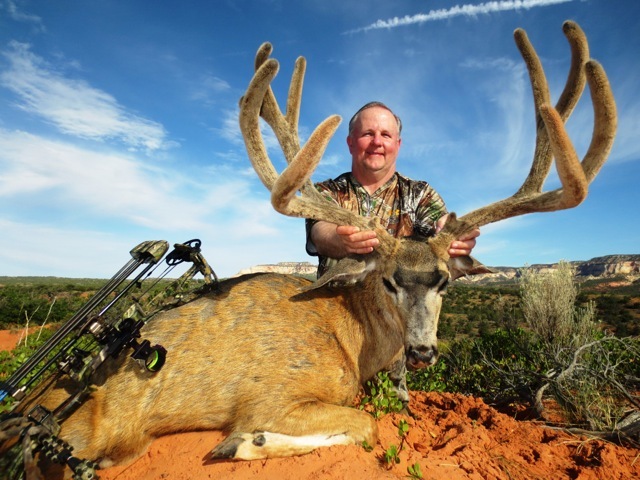 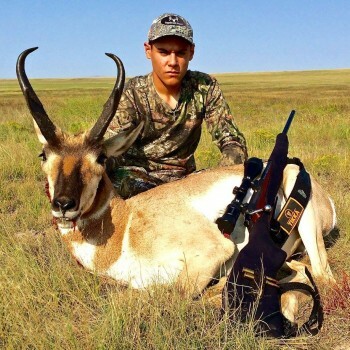 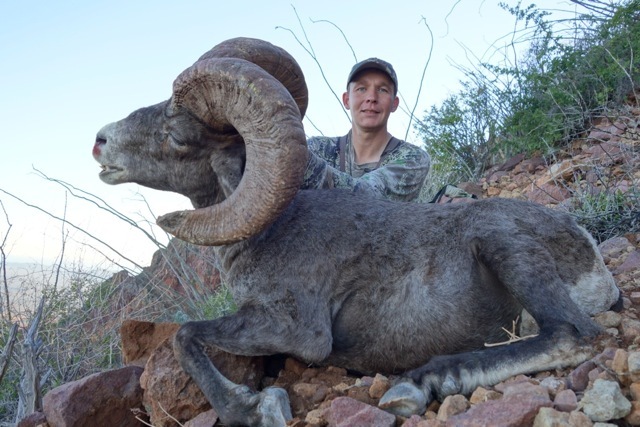 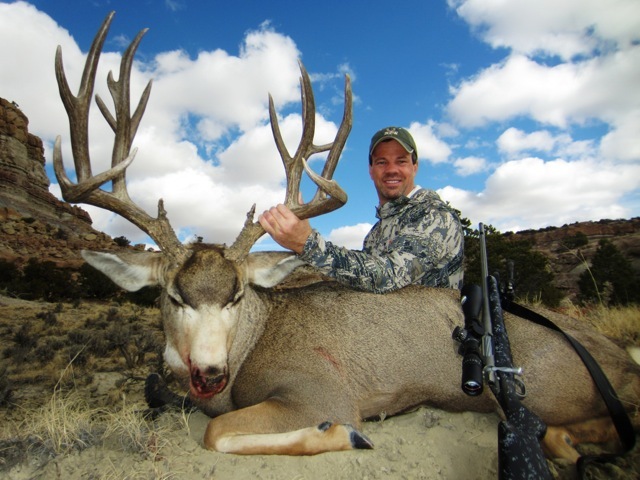 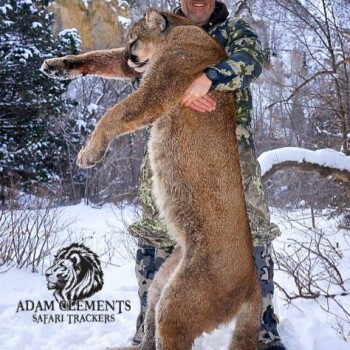 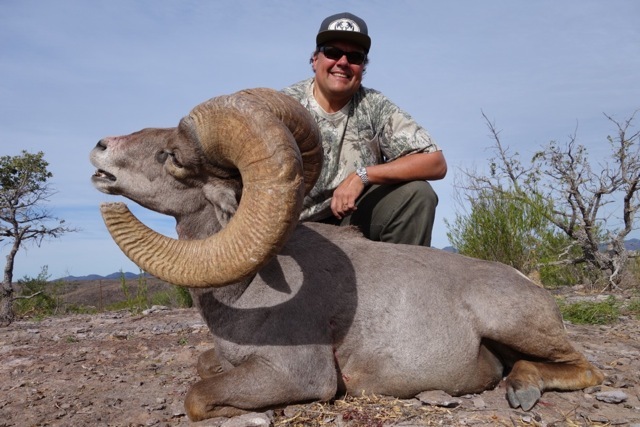 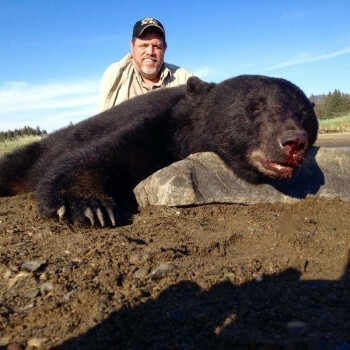 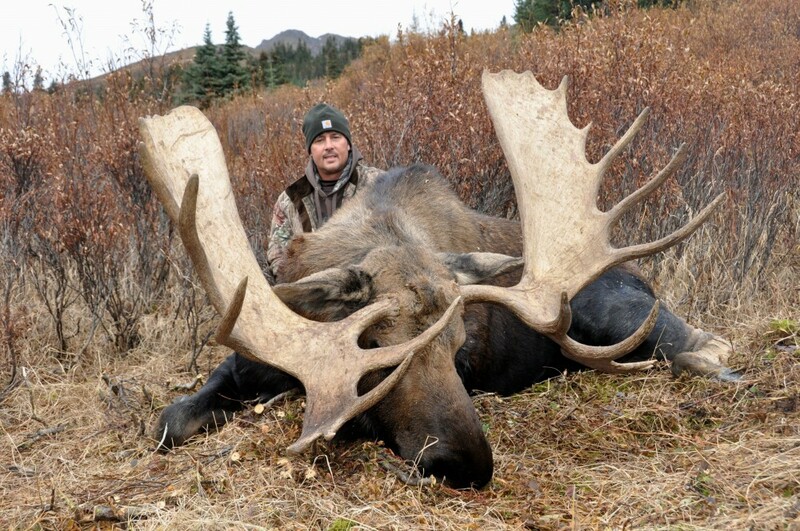 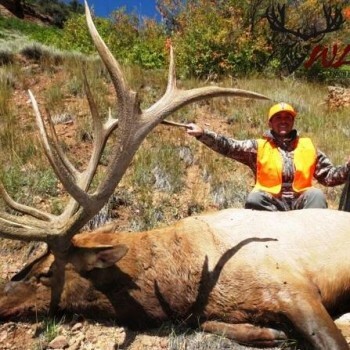 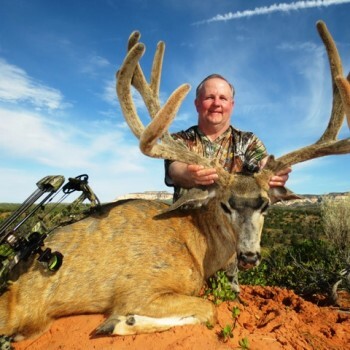 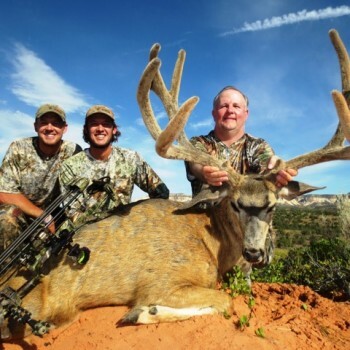 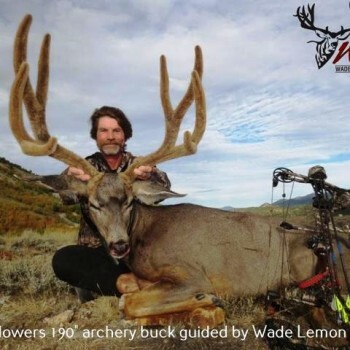 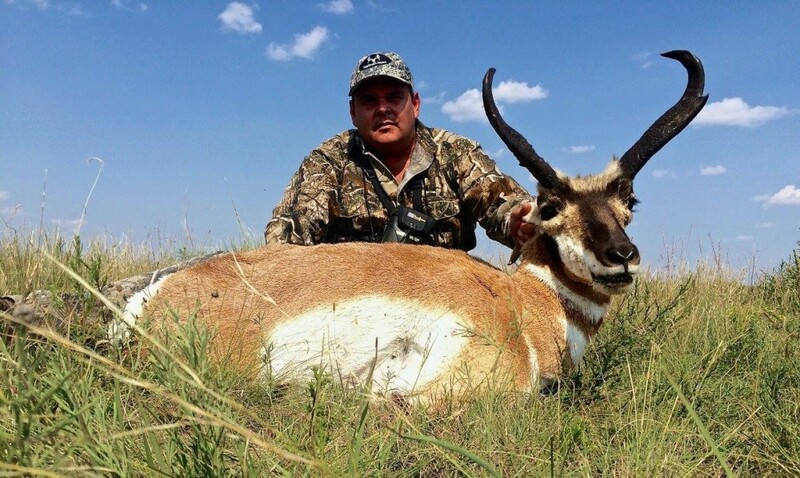 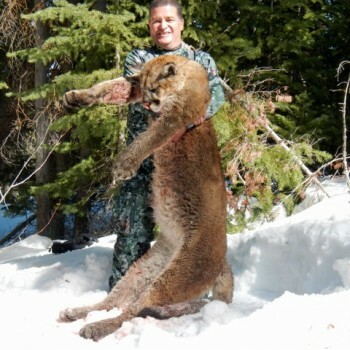 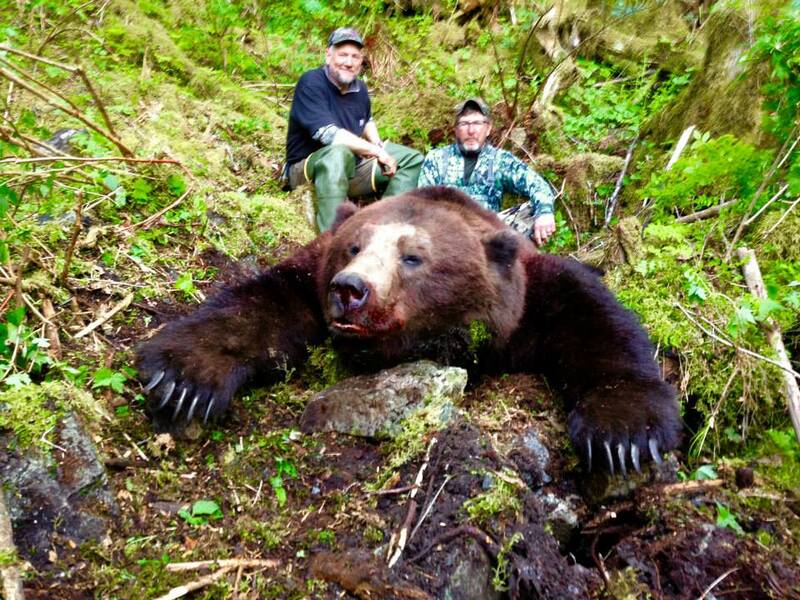 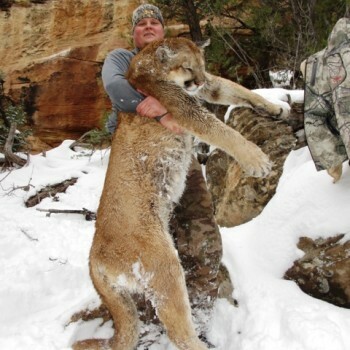 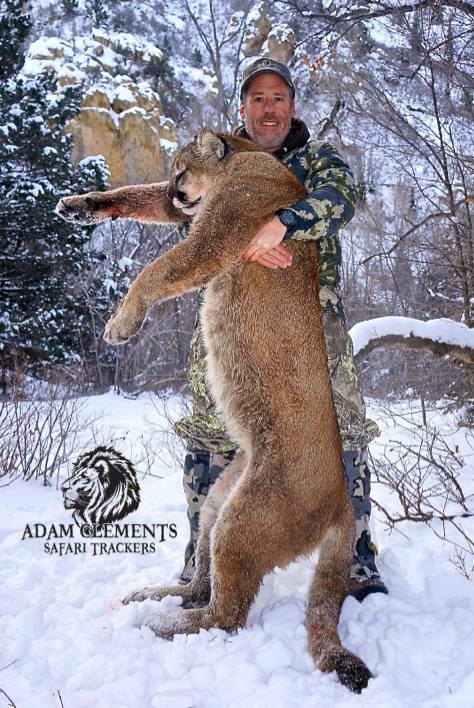 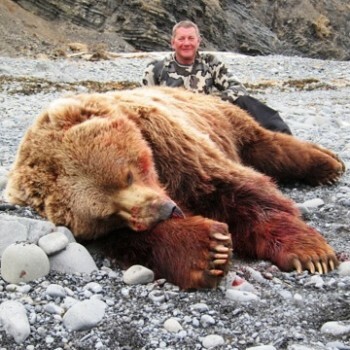 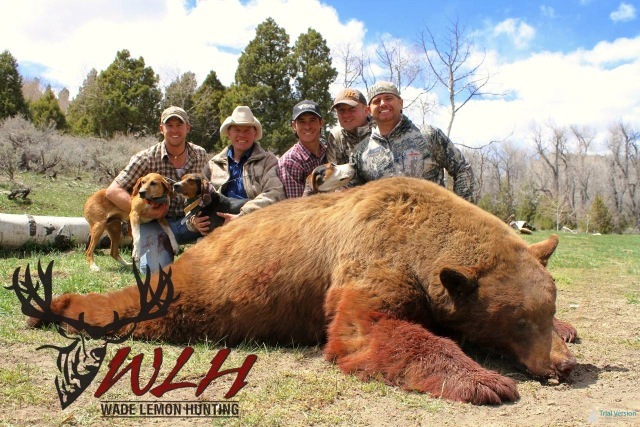 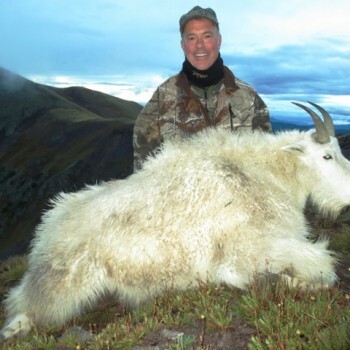 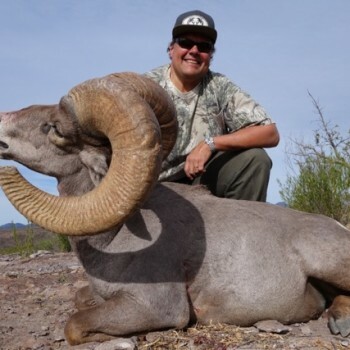 From boat hunts in the iconic Yukon Territory where the monster moose roam, to tracking mountain lion in Utah with highly trained hounds, or bow hunting big Texas white-tail and exotics, there is a hunt to suit each outdoorsman’s preference. 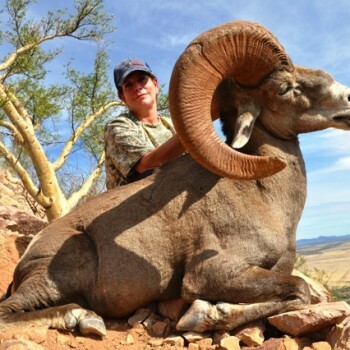 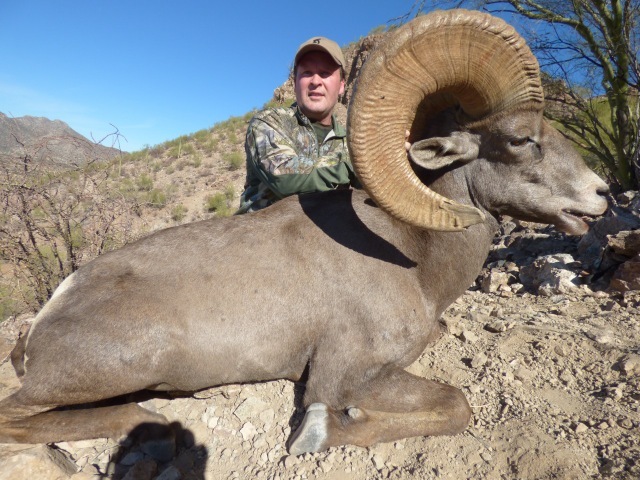 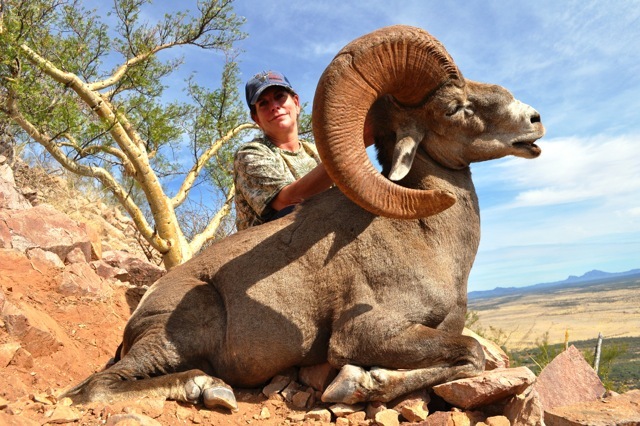 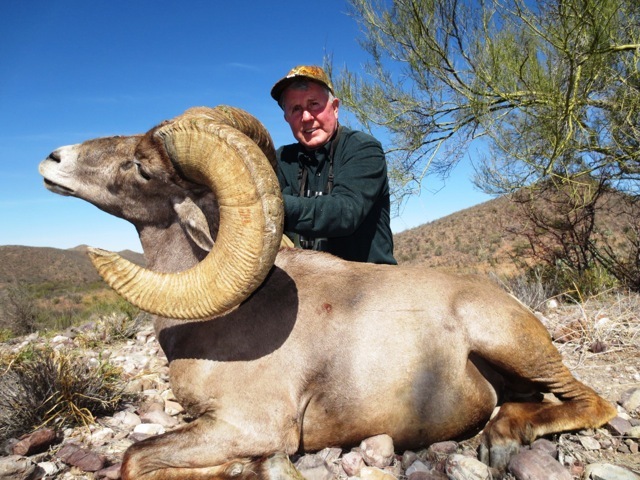 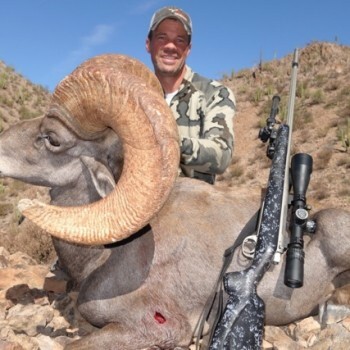 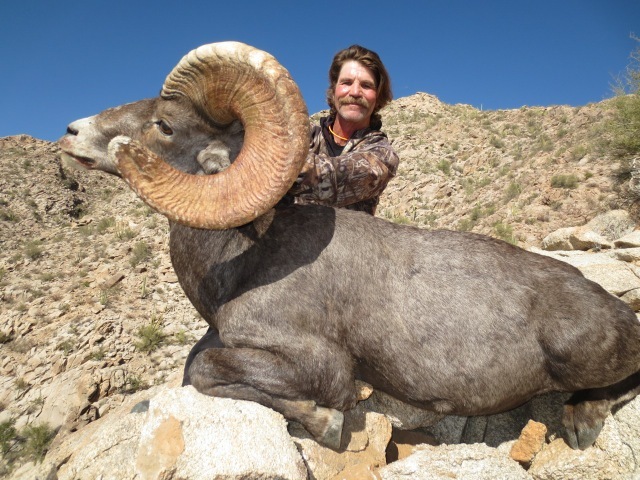 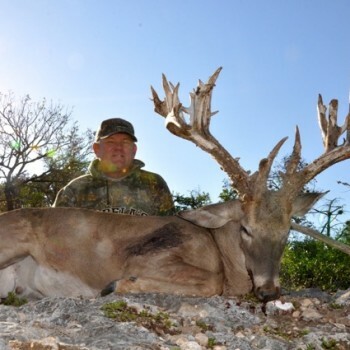 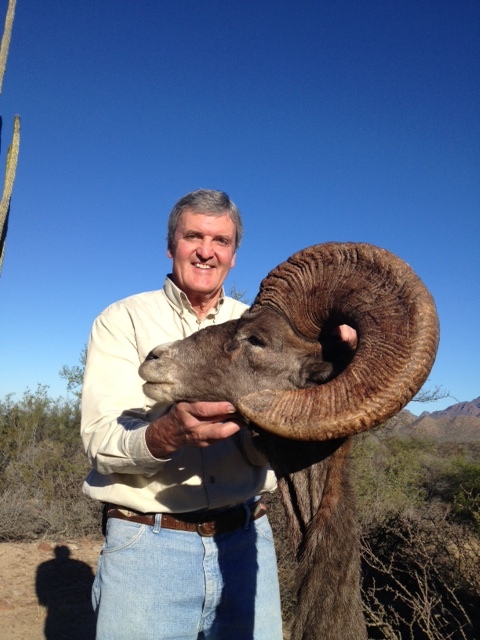 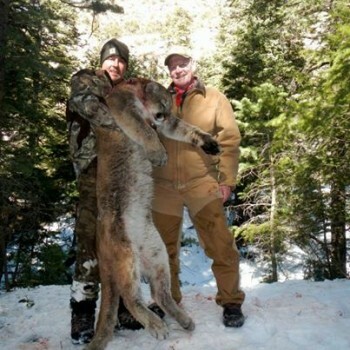 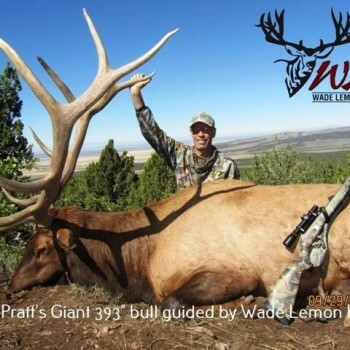 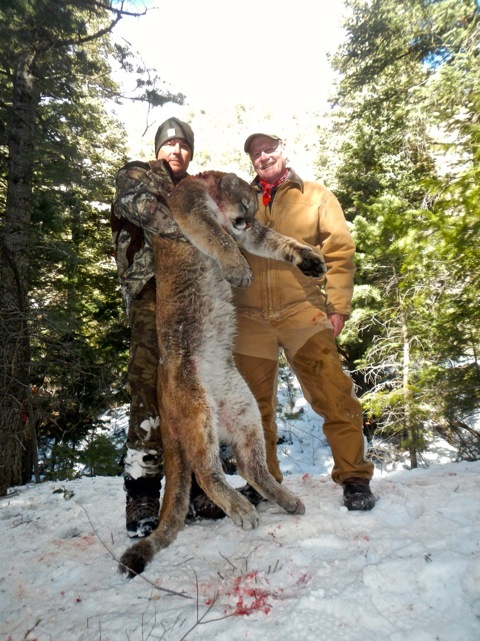 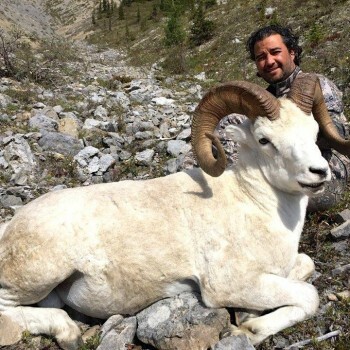 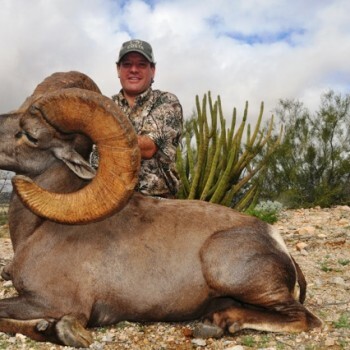 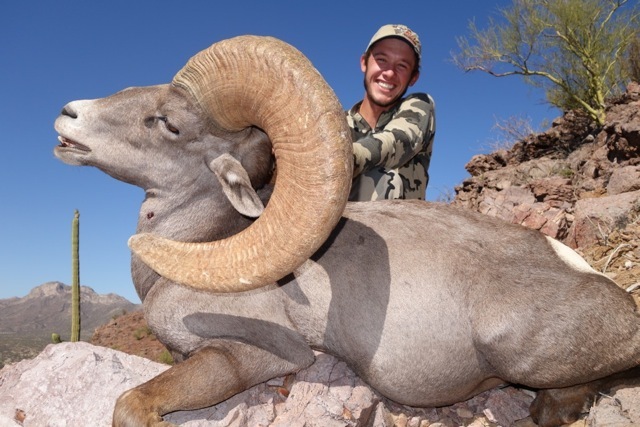 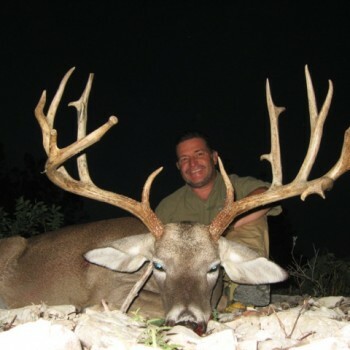 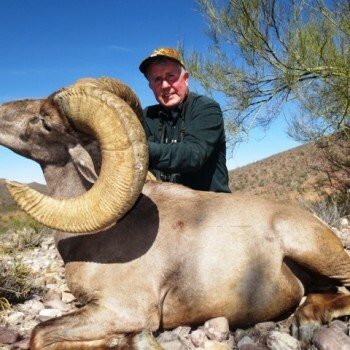 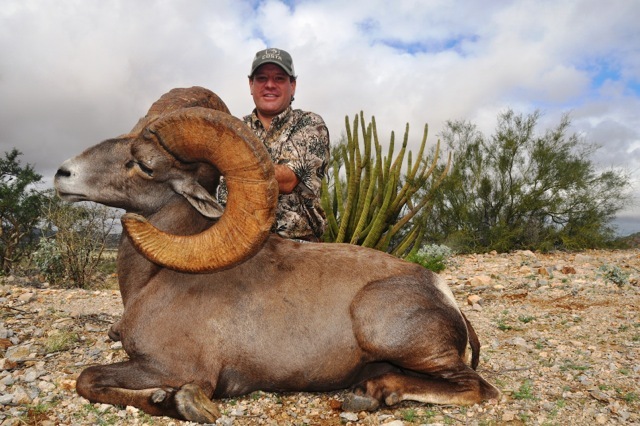 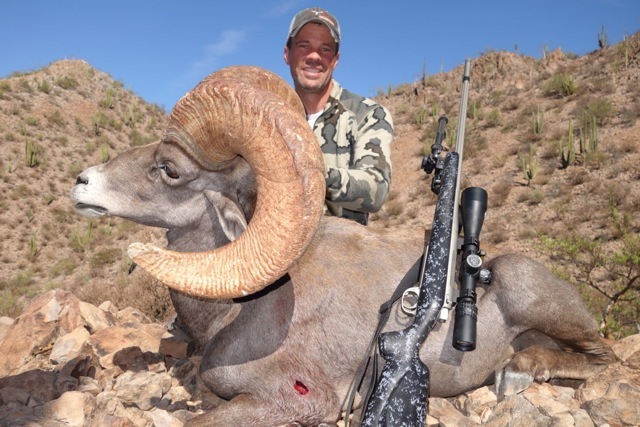 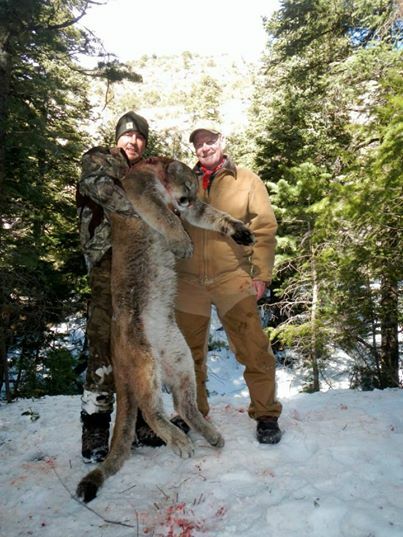 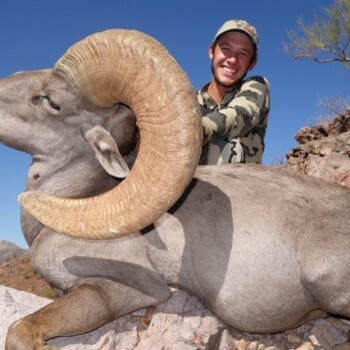 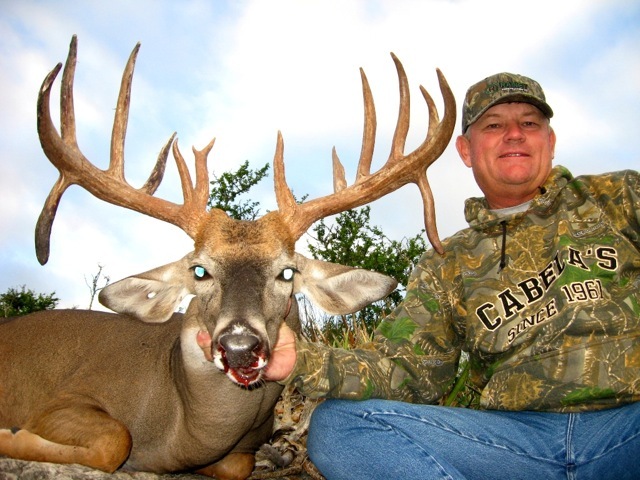 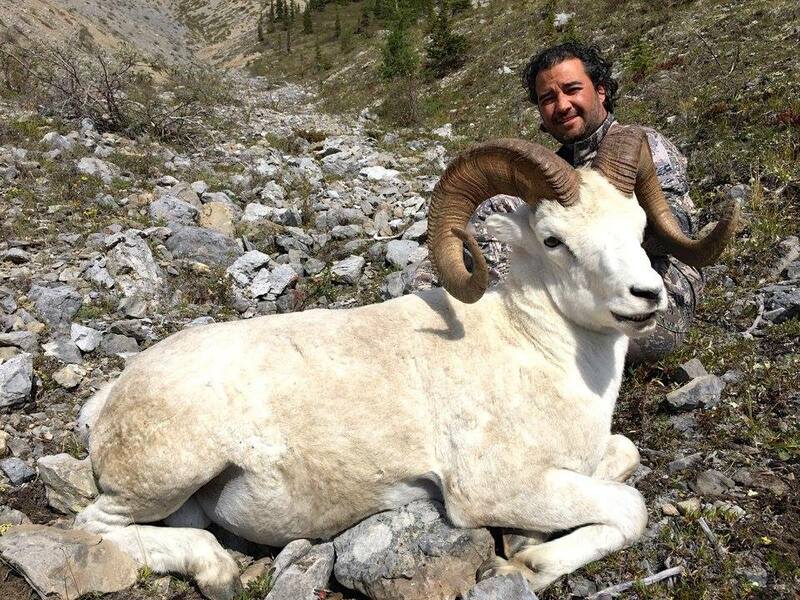 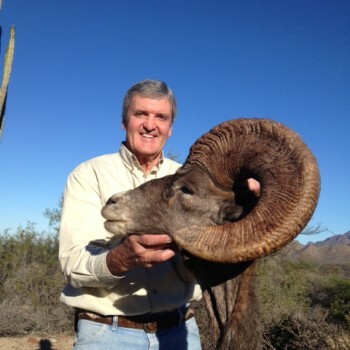 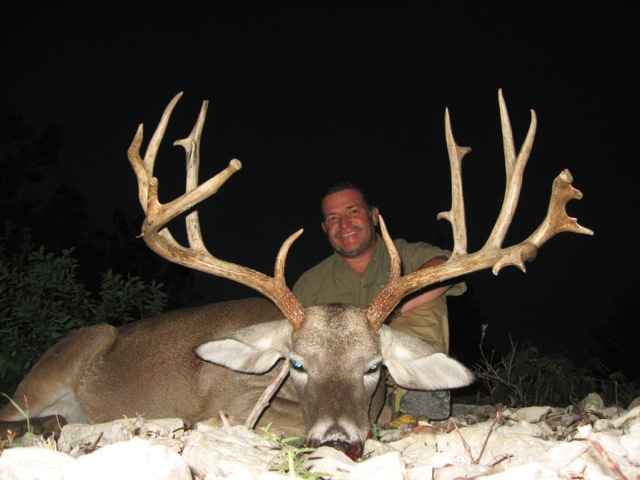 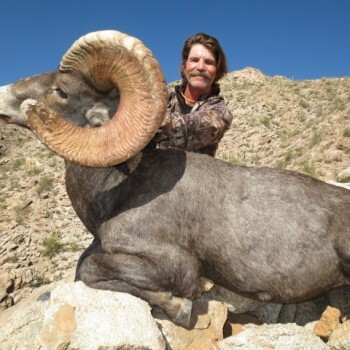 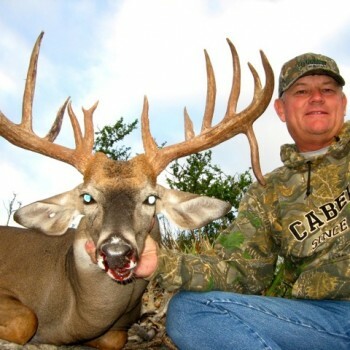 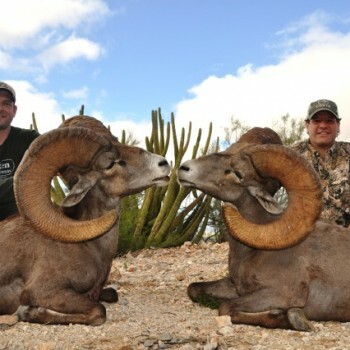 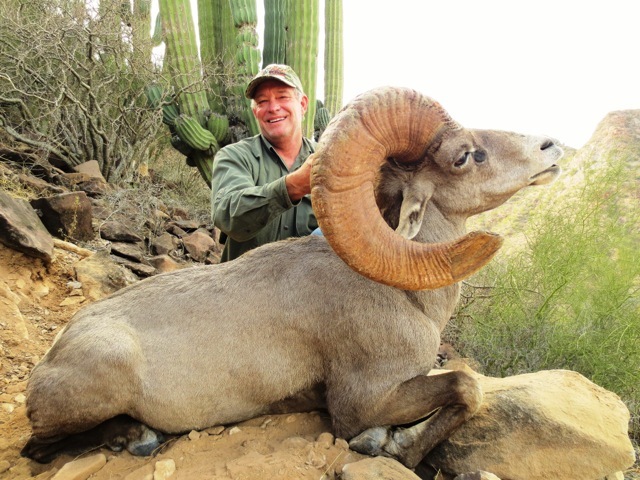 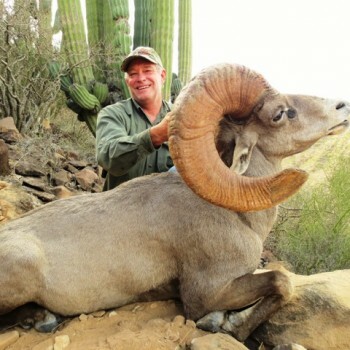 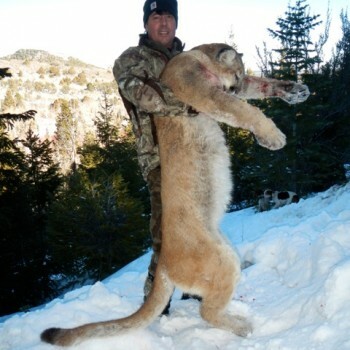 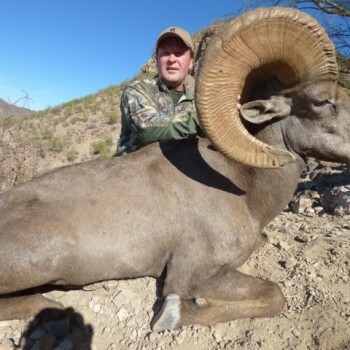 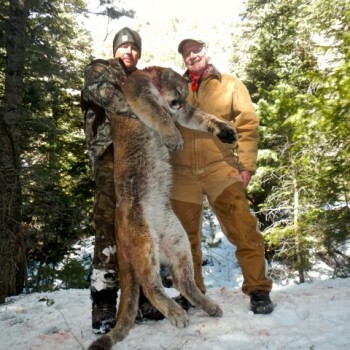 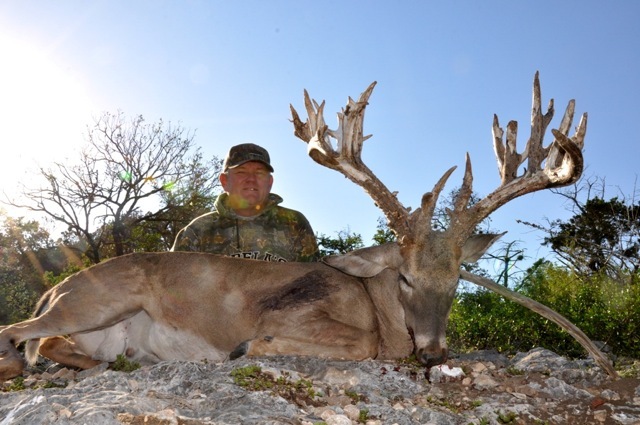 We book only the best outfitters in North America, in quality of hunt and service. 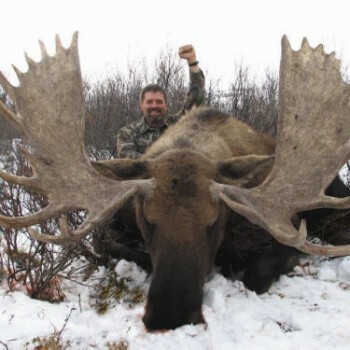 Our destinations include: Yukon (Canada), Alaska, Utah, Texas, and Mexico. 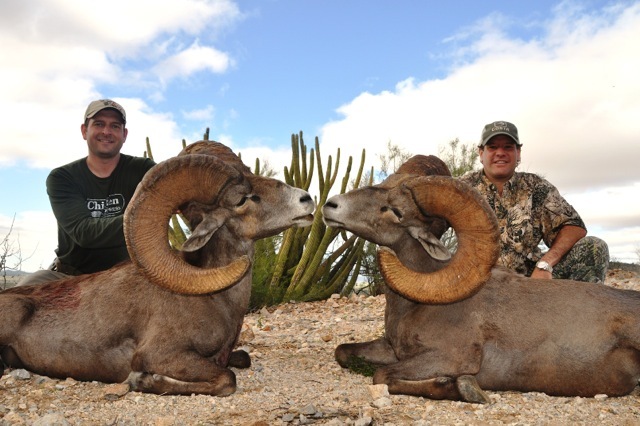 Embark on your next North American big game or wing shooting adventure now! 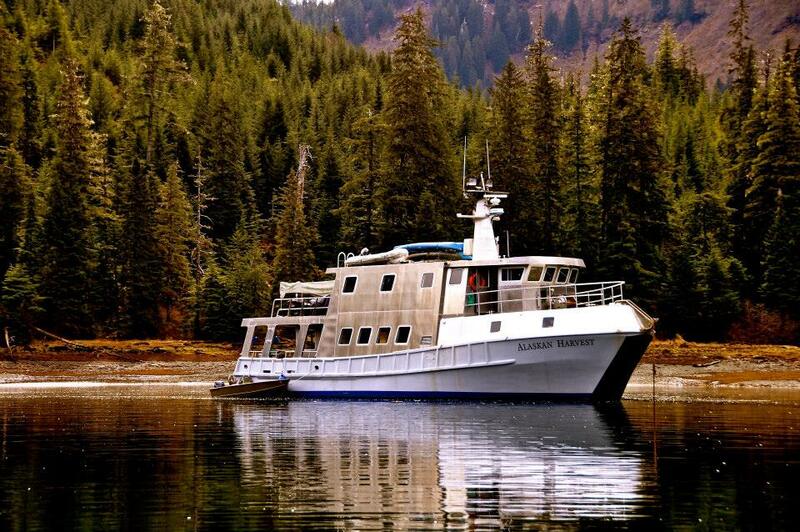 Service was flawless from the office to the bush. 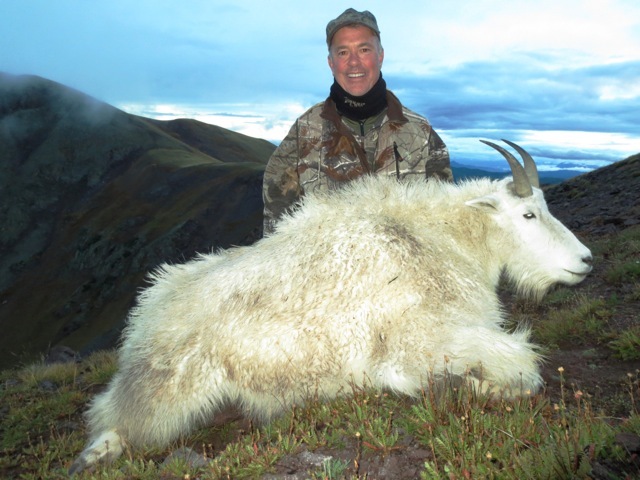 His professionalism, first class operation, camps, vehicles and personnel are above and beyond. 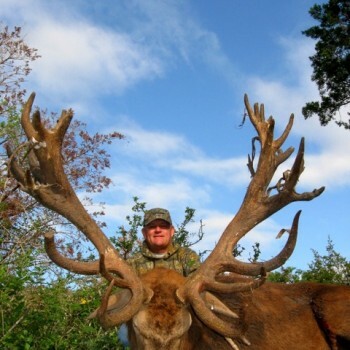 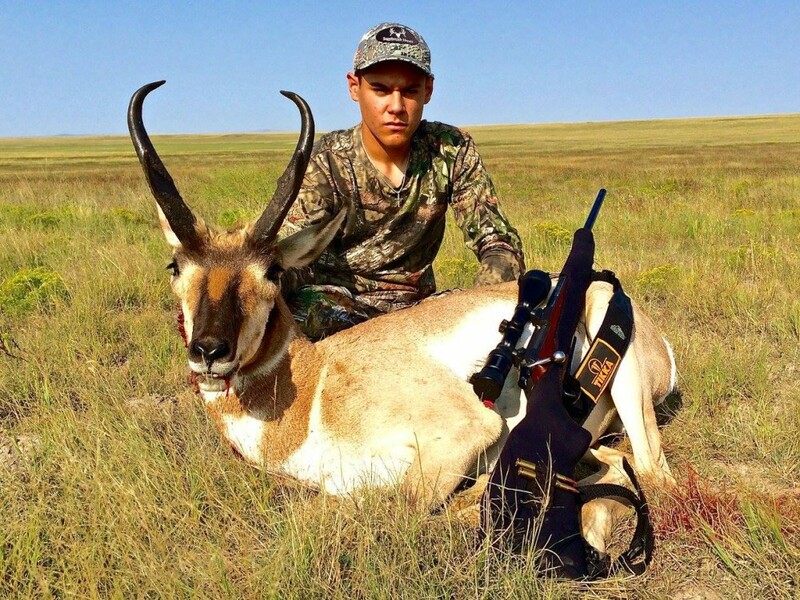 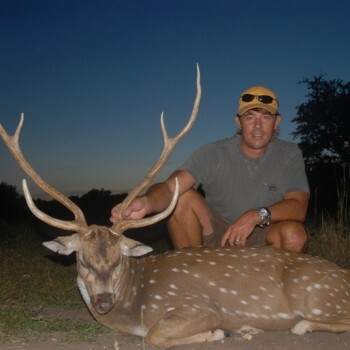 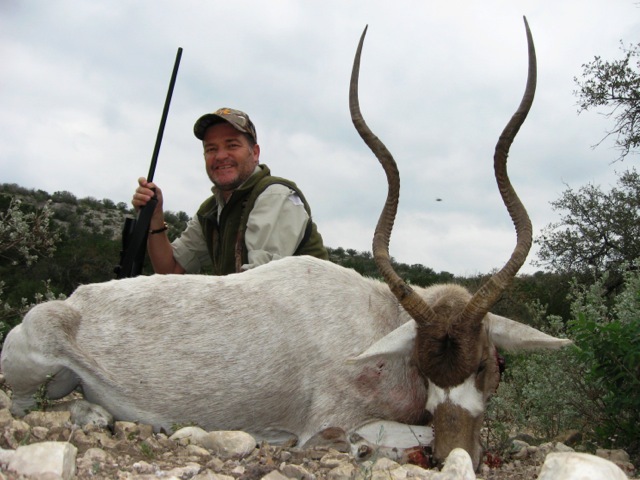 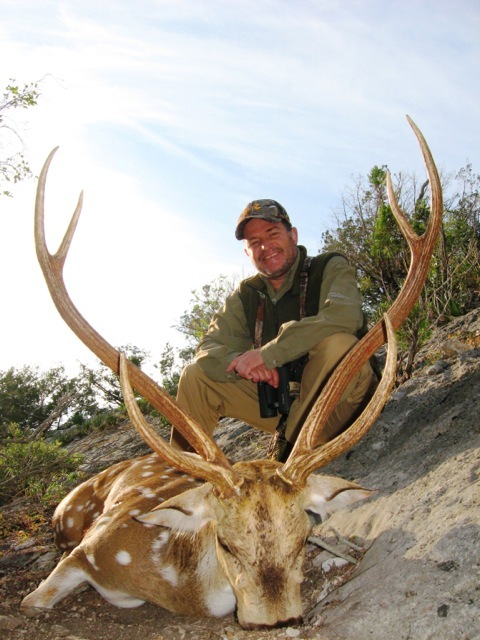 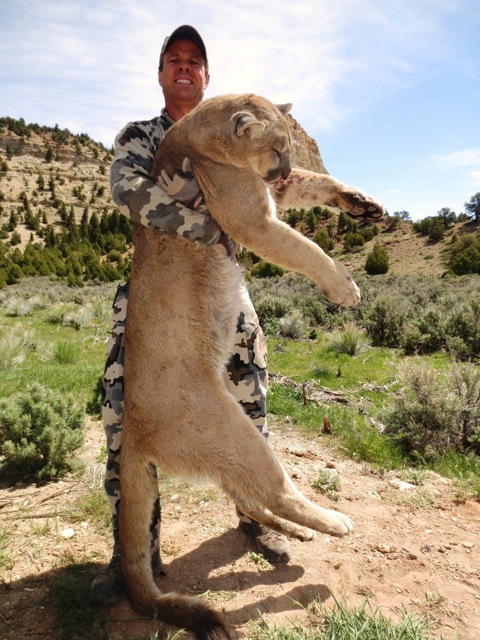 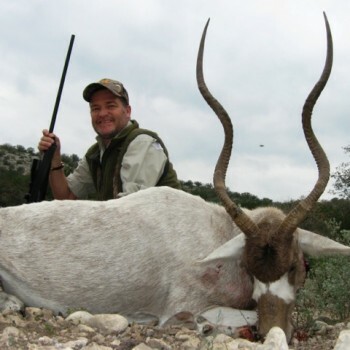 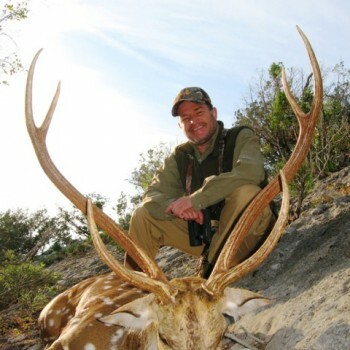 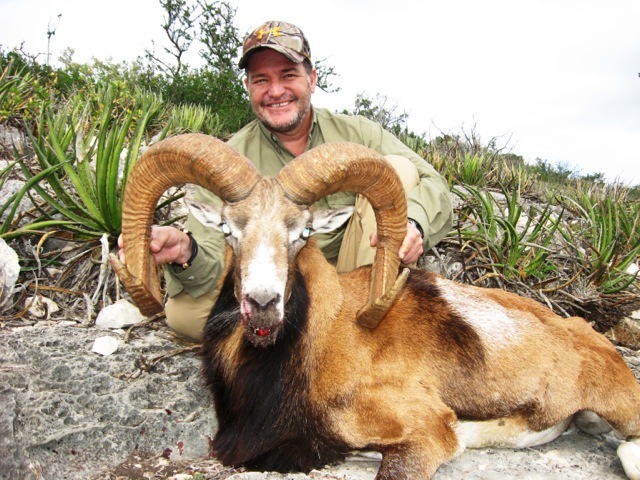 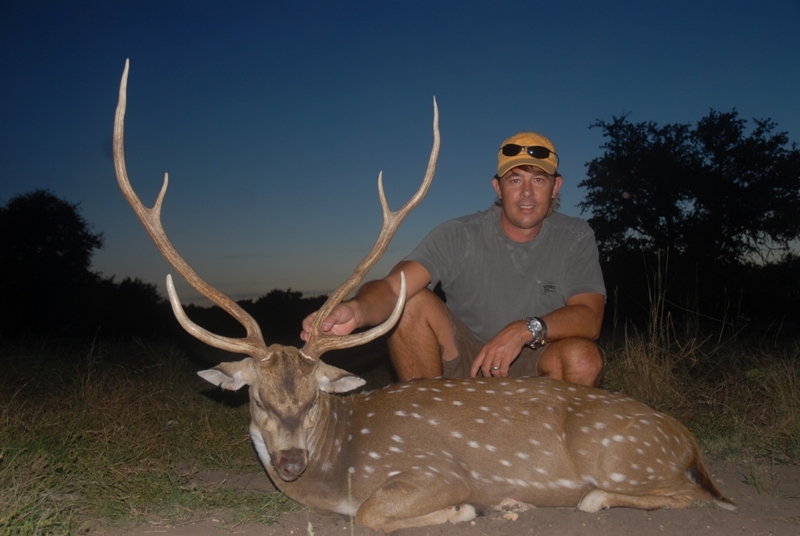 Best hunting company on the Dark Continent…cannot wait to book my next hunt. 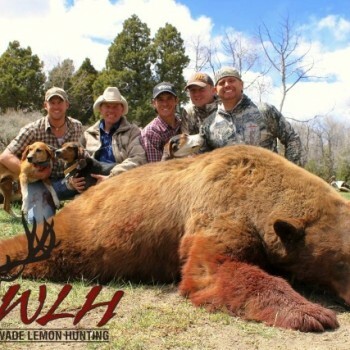 Adam and team was outstanding…without a doubt these guys are A+. 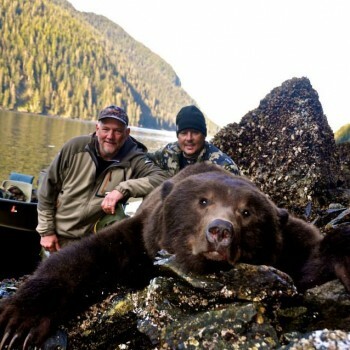 Everything was first class; more importantly we have made great memories and friends.